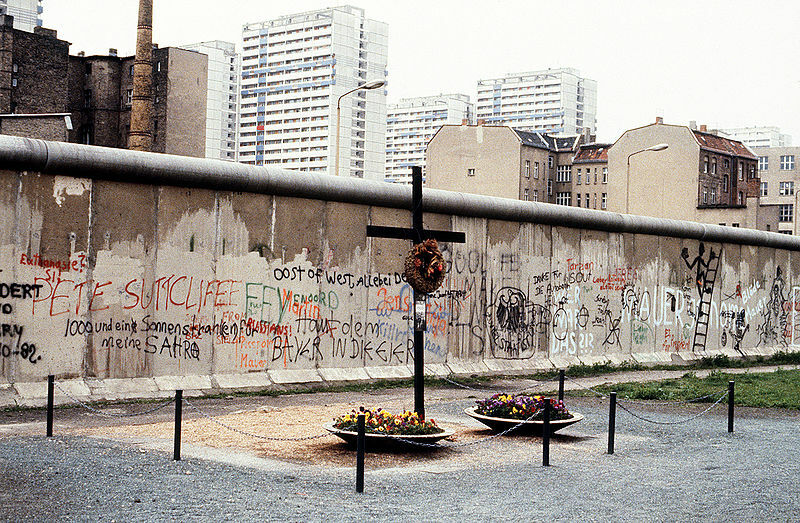 The Berlin wall was constructed in the early 1960s to divide the city. West-Berlin was capitalist and free, but the East was under Soviet control. 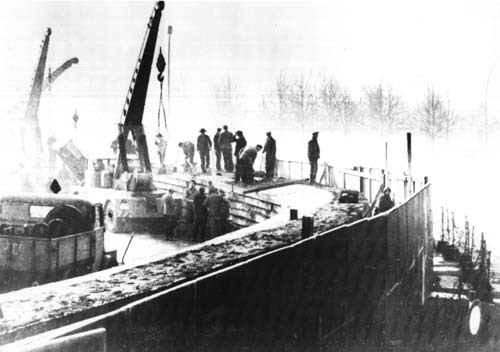 The Soviets built the wall to prevent East-Berliners from escaping west. But 5 thousand did escape. Here are some of their stories. 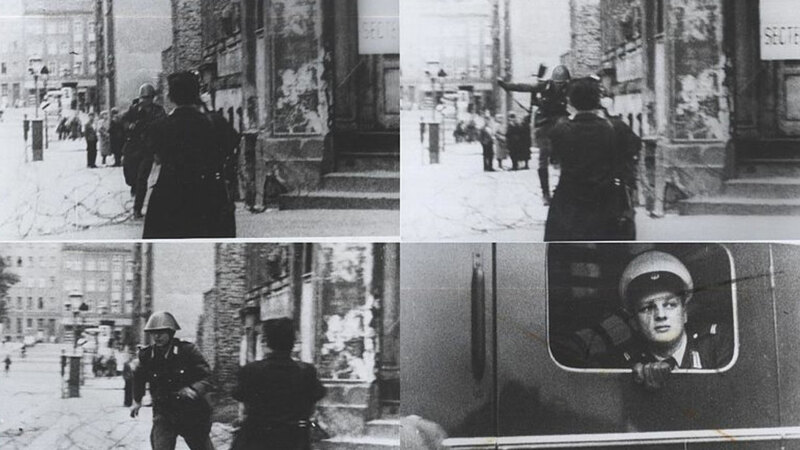 In 1979, two East-Berlin residents decided to escape to the west. They were Hans Strekzy and Gunter Watzel, and their plan was to fly over the wall in a hot air balloon. They built their balloon with materials bought in a local store and told people they were making sails for their boat club. It wasn’t long before their balloon was ready but it was too small to fly. Two attempts later and they had a working balloon. The secret police discovered someone else’s plan to escape with a home-made balloon, so they decided to leave as soon as possible. On September 15th, they got into the balloon with their families and set off. 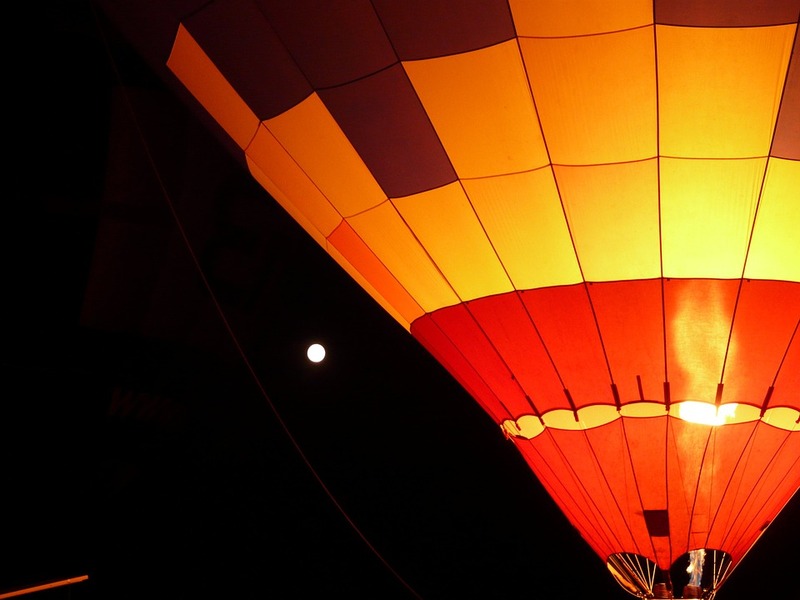 While in the air, the balloon caught fire. It was swiftly put out. After reaching the west, they crash landed in a forest. They had escapes. But for some reason the two families parted ways and never saw each other again. There are limited options when it comes to getting past a wall. If you can’t climb over it, the obvious choice was to tunnel under it. Some people did try to climb over it but they didn’t get far. 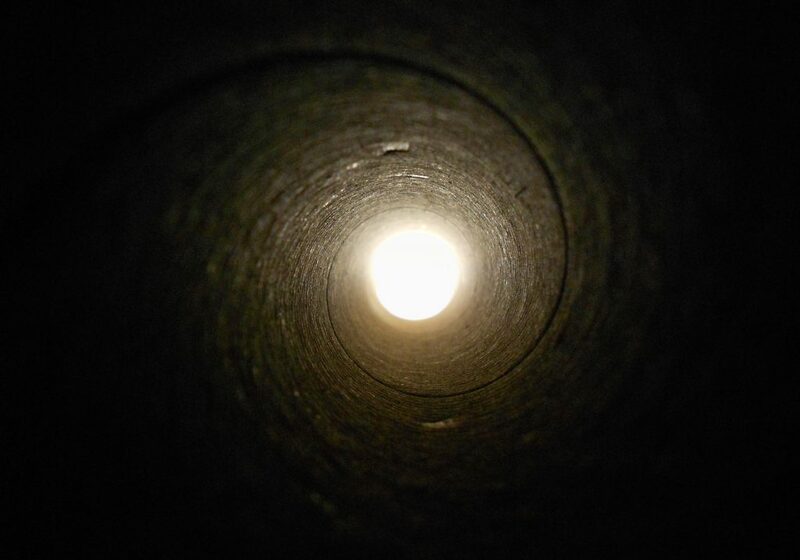 One year after the Berlin Wall’s construction, an 81 year old man dug a huge tunnel underneath it. It took him 16 days with the help of other elderly people. Once established, the tunnel was regularly used to smuggle people out of East Berlin. In fact the single biggest Berlin Wall escape was by this tunnel in 1964 – where 57 people escaped. 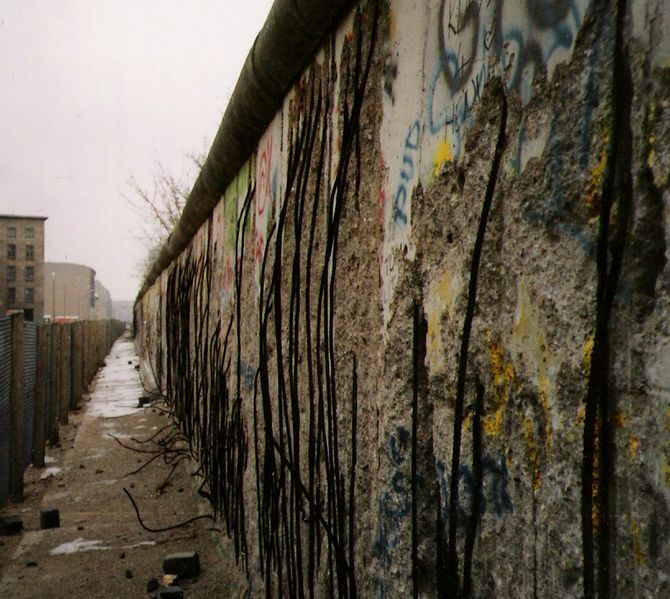 One man decided to limb over the Berlin Wall, but in a different way than you might expect. He noticed an old power cable stretching over the Berlin wall, leading to the west, where circus was still legal. The power cable was above the guard towers, which would allow him to climb over it without being seen. 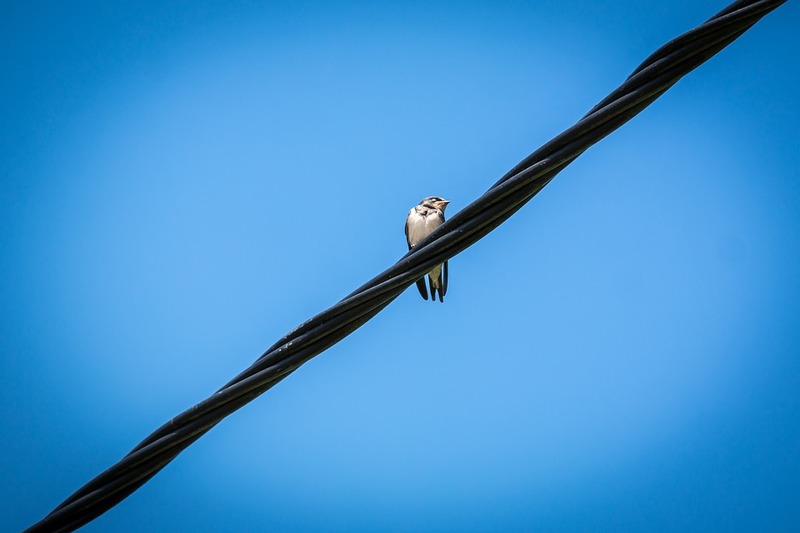 He climbed up to the cable using a supply pole and swung his way across it like a monkey. He never made it all the way, falling to the ground by accident. But he landed in West-Berlin. Wolfgang Engles took the most direct approach to getting past the wall. He was a soldier in the Soviet East. In 1963, he stole an armored vehicle and drove into the wall. He was hoping to smash through the wall but only made a small opening in it. He climbed through the opening, but was shot while navigating barbed wire. Luckily, some West Germans were able to help him escape. He eventually settled down as a teacher in West Germany. One man had successfully escaped from the East but two of his good friends were still stuck in the East. Together the three of them came up with the idea of zip lining over the wall to freedom. 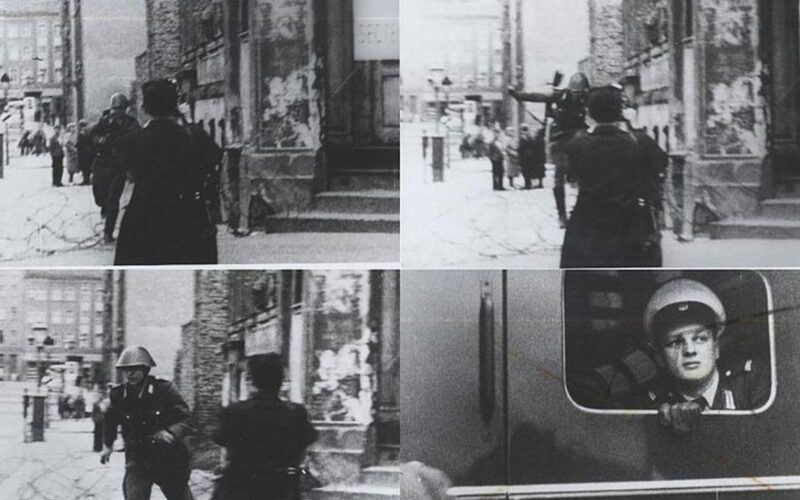 By use of a home-made bow and arrow they shot an arrow over to West Berlin, which was picked up by their friend. There was a cable wire attached to the arrow. Once the cable was fastened to buildings on either side of the wall, they were able to zip across the wire to freedom. The used a home-made pulley to do so. It was in May 1983. Some people tried to just climb over the wall. Peter Fechter was among those who did. An 18 year old bricklayer, he was shot by East-German border guards. He didn’t die instantly, falling down beside the wall and screaming for help. As he slowly died, no one was allowed to help him. News of his death caused hundreds to protest the wall’s existence. He attempted to climb the wall along with a friend, who successfully did so. Several others attempted to climb over the wall, with some using specially modified boots to make it easier. One man even used meat hooks to climb the wall. Jurgen Lange was an East-German soldier stationed at the wall. In 1969, he refused to shoot a different soldier who escaped into the West. Because of this he was told that he would be harshly disciplined at a later time. He didn’t want that, so he also made his escape just ten minutes later. On the other side of the wall, he found that his gun had been disabled by the soldier he chose not to shoot. By the way, some people defected from West-Berlin to the East. They were often lured over by young women. But when they reached East-Berlin, they would be sent right to hard labor camps. 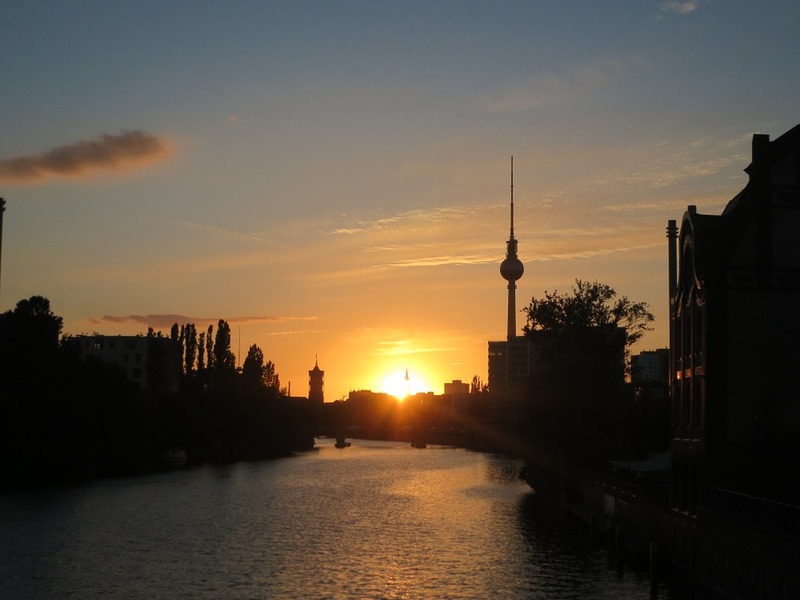 This might sound weird but one man swam into West-Berlin. There is a canal running through the city called Teltow. Hartmut Richter realised this canal led to freedom. He would just need to swim along it while evading the sights of border guards. His plan worked, but it wasn’t easy. At one point he was attacked by a swan and he had hypothermia by the end of it. He later helped 30 more people escape to West Germany. East German authorities captured him while smuggling people in 1976, but was released in 1980 as a result of diplomatic pressure. Conrad Schumann escaped while the wall was still being built. He was an East German soldier overseeing the Berlin Wall’s construction when he realized he was on the wrong side. At that point, the wall was just a roll of barbed wire on the ground. 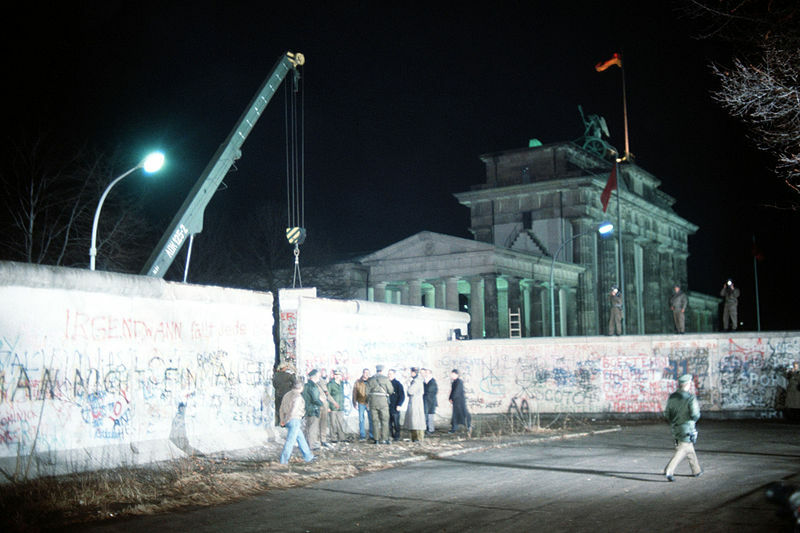 Some people from West Germany shouted at him to jump over it while he had the chance. So he did. The photograph of him jumping over it and dropping his gun was widely circulated. He was then taken into a police car and driven somewhere safe. This next one may not have even happened, but it’s alleged to have happened. In 1989, it was reported that 3 men had flown over the wall in a home-made aircraft. It was basically a hang-glider, camouflaged, and flown at night. Their escape took less than 20 minutes and the aircraft was abandoned immediately after. Their story was doubted by many and never confirmed as the aircraft wasn’t found. Police were unable to verify their claims but the men said it had taken 2 years to plan.